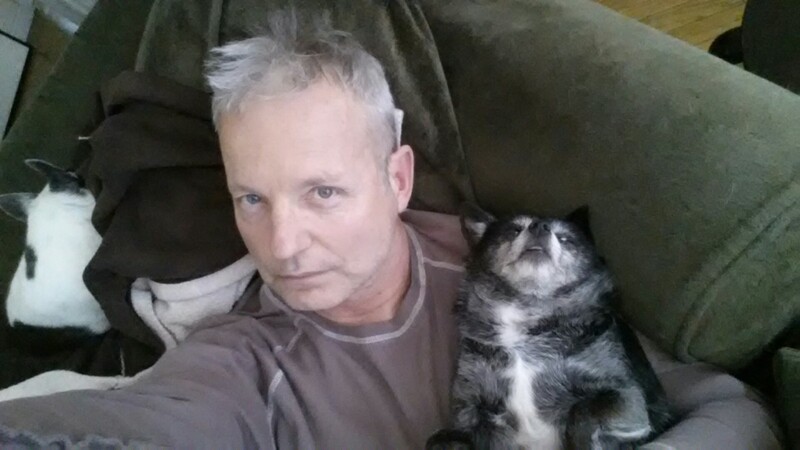 “Sorry Ruthie, no park today. It’s wet outside and I’ve got a migraine”. 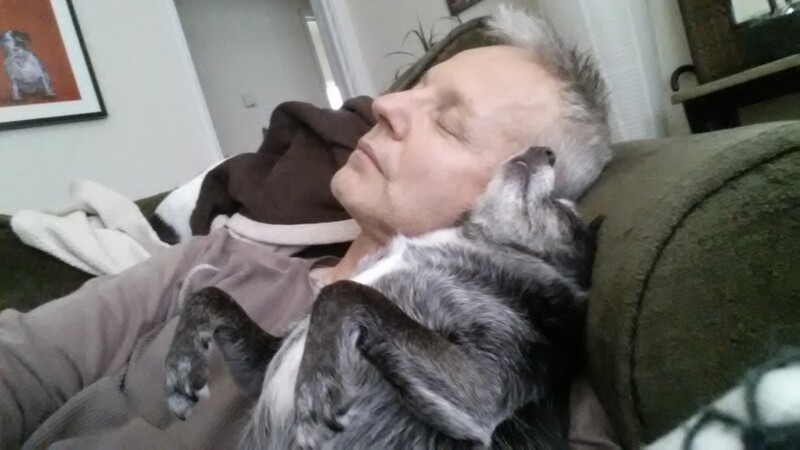 This entry was posted in Best Friends for Life and tagged chihuahua, headache, migraine, Ruth. Bookmark the permalink. They watch too much tv. IF YOU'RE NOT PART OF THE SOLUTION, THEN YOU'RE PART OF THE PROBLEM...BUT WHAT IF YOU'RE NOT PART OF THE PROBLEM - THEN WHAT ARE YOU?